While its easy to justify spending more on meals and gifts when on vacation, I still attempt to be responsible with my money. No matter how many times I convince myself that "Ill probably never be back here again," the rational half of my brain tries to keep me from investing all of my discretionary income in things like Panama hats and silk rugs. That said, I do like to treat myself to some luxuries when I travel. I just try to keep my priorities in order and stay within my budget. This is how I choose when to make a splurge. 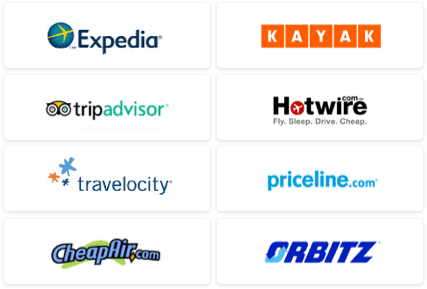 I put a premium on direct flights and will always spend more to book my preferred dates and times. Its worth it to me to ensure that my time spent in transit is as pleasant as possible and that my life at home isnt too disrupted. Of course, I keep an eye out for airfare deals, but I make sure that the flight connections wont leave me bitter for the rest of my trip. Im not really sure whether Im a foodie; I just know that I enjoy eating local foods when Im on the road and sampling as many things as possible. Rather than breaking the bank on extravagant dinners, I spend my money on smaller meals throughout the day. Essentially, I graze. All of those bites add up, but its worth it to me because food is a large of my cultural experience on any trip. Im very active when I travel, so I dont typically spend much time in my room. I dont want to splurge on a hotel thats full of amenities and features that I wont be around to use. I prefer to pay only for what I need; everything else is just wasted money. If I am in the mood for luxury, I look for hotel deals so that I can get more for less. Rather than going into a trip with a wish list of items that I simply must buy, I prefer to wait until I arrive to see if anything reminds me of someone back home. If I come across something that I know a friend or family member will truly love, Im more than happy to spend the money on it. Otherwise, I stick with postcards (that I actually mail from my destination), refrigerator magnets (beloved by my mother), and small trinkets that will actually fit inside of my apartment. I dont want to deal with carrying back large souvenirs. Its easy to get swept up in the excitement of haggling with a salesman in a foreign country or justifying purchases because I think that the trip is a once in a lifetime experience. But, ultimately, I limit myself to purchases that make great gifts for my loved ones or bring a smile to my face. Ultimately, how we spend our money is a personal decision. How do you choose your splurges? Whats worth the extra expense when you travel? Share your thoughts and some of your biggest vacation purchases in the comments! 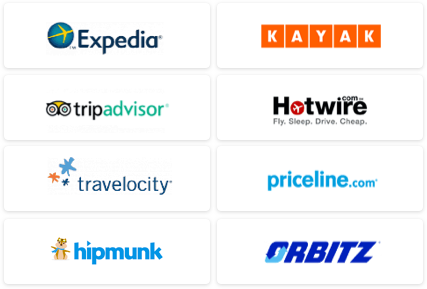 Save money that you can use on more travel splurges by using our Travel Search price comparison tool to find the lowest rates and travel deals on hotels, flights, and more.